I specializes in residential real estate in the City of Winnipeg & surrounding areas. Providing a unique set of skills which gives my clients confidence that their transaction is a winning proposition. Always alert to creative solutions and opportunities, I dedicate myself to keeping my clients abreast of relevant developments in the real estate market. I strive to achieve optimum results in a complex environment. I undertake a personal commitment to excellence, professionalism, ethics and service above self in everything I do. My clients are well served by my belief in building long-term relationships based on mutual respect, trust and candour. 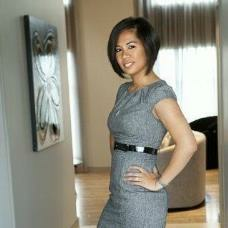 I am a residential real estate specialist offering services in English and Tagalog-dialect. With Winnipeg's large Filipino population, my language capabilities offers my clients an advantage in the marketing and selling of their homes.